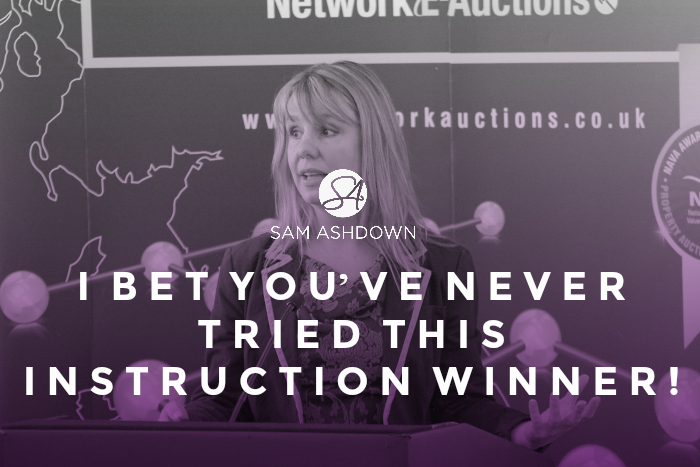 I bet you’ve never tried this instruction winner! Guerrilla marketing is one of my favourite subjects, and with good reason. It’s all about being creative and daring in your marketing efforts, avoiding spending oodles of cash, and instead standing out head and shoulders above the competition for being innovative and different. Take a look at your website – on it, do you make the claim that you are innovative? Forward-thinking? Proactive? Prove it! Let’s see how brave you really are…. Creative? Yes. Daring? Hell, yes!! But aren’t you just helping your competitors by giving them your lovely blue-sky shots? Maybe. But you are also – very importantly – showing them up!! By being creative and generous, the homeowner will think highly of you, and your no-strings policy paints you in a great light. Agents have such a terrible reputation, that we in the industry fight, sometimes on a daily basis. A guerrilla tactic like this will demonstrate that you have a higher purpose – that you just want to help vendors, whether they are yours or not. And remember the karma of giving – it will always come back to you. What to read next: How do you get those WOW images? Previous post What Do You Do With Your 168 Hours?